Sit back, relax and indulge in the laughter of your friends and family in the Sevilla Chair from Outwell. It is a secure and sturdy chair that packs down conveniently into a carry case for easy portability and storage. 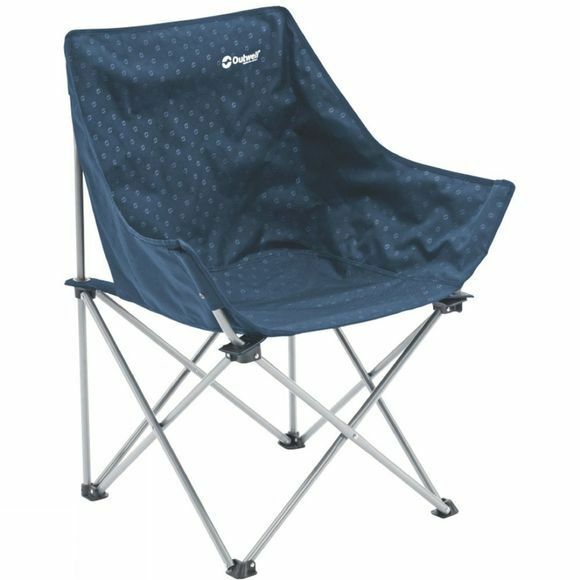 Made with 100% polyester fabric and a steel frame it opens and folds in seconds with no assembly required.